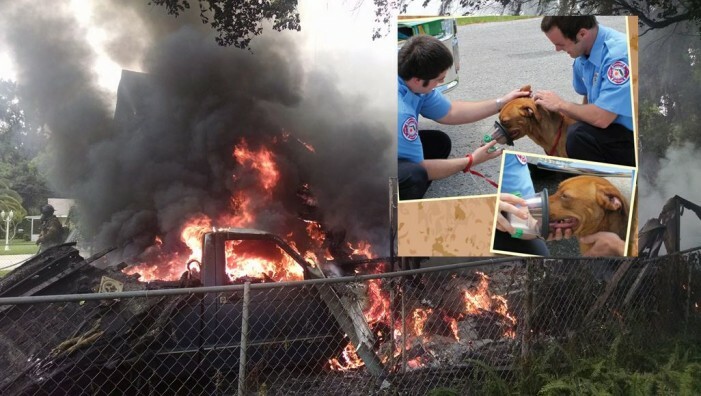 Ocklawaha, Florida — Friday, Firefighter Paramedics responded to a structure fire, located at 12361 Southeast 135th Court, Ocklawaha, and were able to save the family’s pets. Five dogs were pulled from the flames: Bingo, Shadow, Bear, Bo, and Buddy. All of the pets are recovering and doing well. According to reports, firefighters were on scene within 14-minutes. When they arrived, the home was already 40 percent consumed by fire. Fire crews worked diligently and had the blaze under control in 26-minutes. The home was located in station 27’s zone in Weirsdale, however, the engine and rescue from that station did not respond because they were on another call. The crews that did respond include Engine and Rescue 17 from Silver Spring Shores; Engine, Rescue, and Tanker 4 from the Ocala National Forest at Hwy 314A and SR 40; Ladder 30 from across Spruce Creek Del Webb on US 301; Rescue 18 from Belleview; Tanker 24 from Marion Oaks; and Tanker 27. Records show that neighbors called in the fire at 1:53 p.m.; the homeowners were not home at the time. 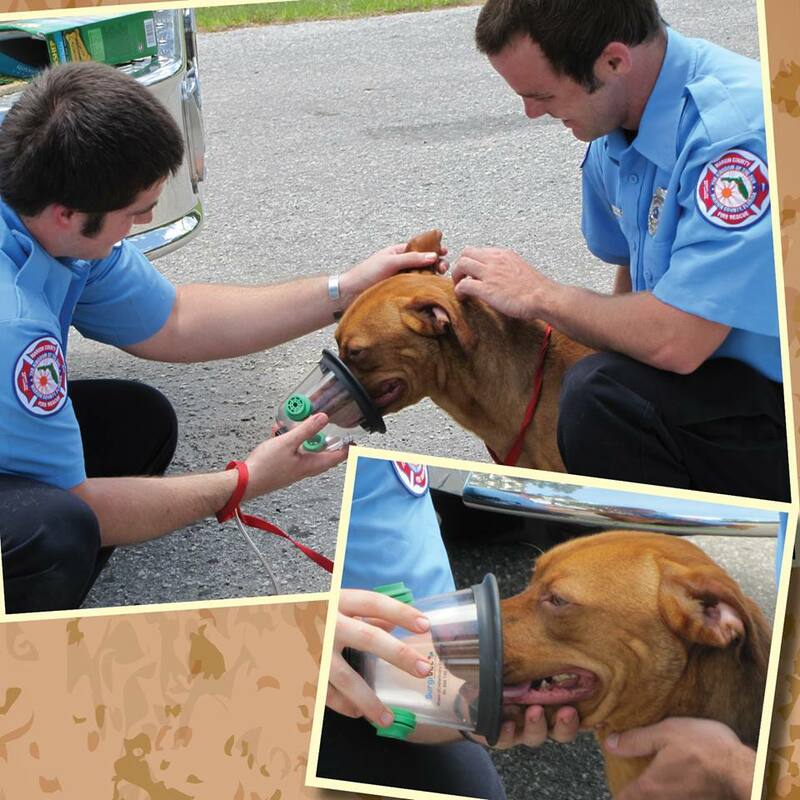 Among the equipment many units with Marion County Fire Rescue carry, is oxygen masks for pets. These masks are utilized when animals are rescued from a fire. Firefighters use the equipment to treat the animals for smoke inhalation just as they would a human. The masks are a one-size-fits-all for dogs, which fits over the snout. The masks were donated by the community, not purchased by the department. The American Red Cross was called in to assist the family with temporary living arrangements and other needs.